The research note reveals that the App Store saw a 5% drop in app and game downloads in 1Q19 versus the same period in 2018. This is the first time a deterioration in downloads has been observed since the 2015 Chinese stock market turbulence that slowed global growth. "While the decline in downloads is something investors should monitor, it’s not necessarily indicative of consumer app usage trends, since App Store net revenue is correlated more so with spend per download (driven by in-app purchases)." 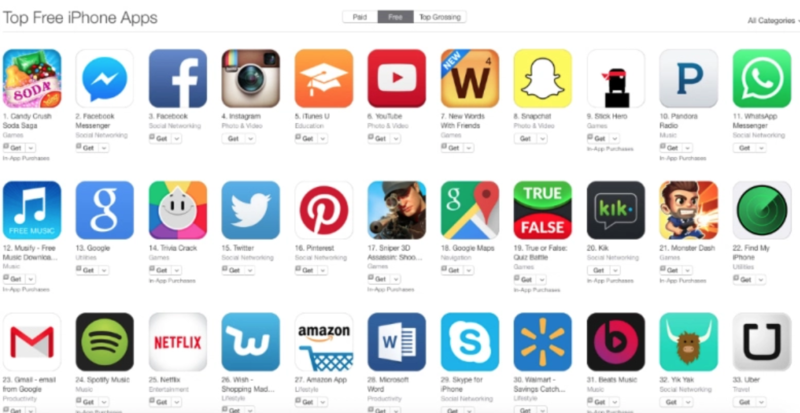 The note also revealed how the App Store’s Entertainment category has started to slow in recent quarters. "In the December quarter, Entertainment net revenue growth decelerated … the deceleration could be a direct result of the actions taken by some large entertainment companies that no longer support Apple’s payment platform as a method of payment for new subscribers." The majority of app revenue comes from entertainment apps with in-app purchases. Allegedly, the Chinese mobile gaming app market is one of the largest in the world. 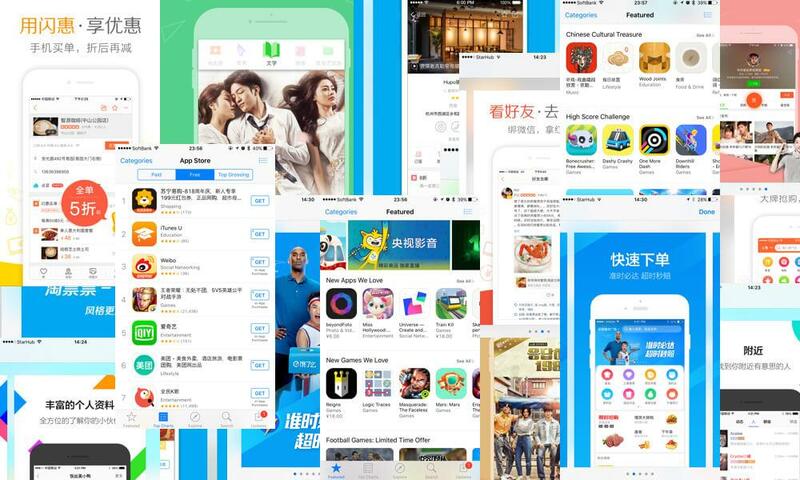 With a synchronized global slowdown in play for much of the developed and emerging countries, it makes sense why app downloads have recently come under pressure. Historically, the App Store and the Google Play trend in similar directions, although the Play store has about half the revenues as Apple's. Therefore, it's likely that a much broader slowdown of all app marketplaces could be seen in the coming quarters. Apple's Tim Cook issued a rare warning at the start of the year, which said, revenues would disappoint. To make matters worse, Samsung's preliminary earnings report is showing a 60% collapse in 1Q19 profit compared to last year. Apple and Samsung are expected to report on April 30th - a day that will surely be disappointing to investors around the world. The smartphone bubble is deflating.